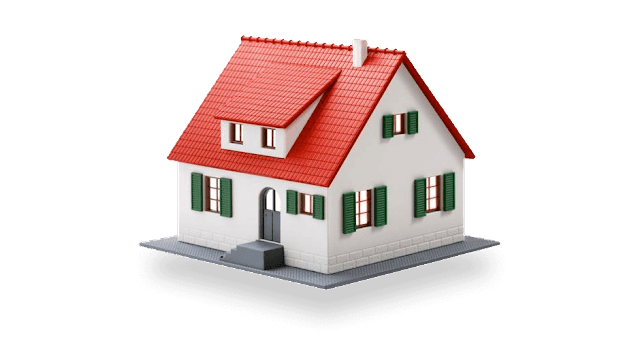 How Can You Save Money On Home Insurance: Home insurance is a mandatory requirement put forward by money lenders in case of the purchase or construction of a new house. Now, there are multiple factors on which your insurance premium rates depend on the age of your house, its location, type of construction, etc. There are also some personal factors which come into play which could also affect your premium rates like whether or not the applicant is a smoker, the applicant’s credit history, etc. 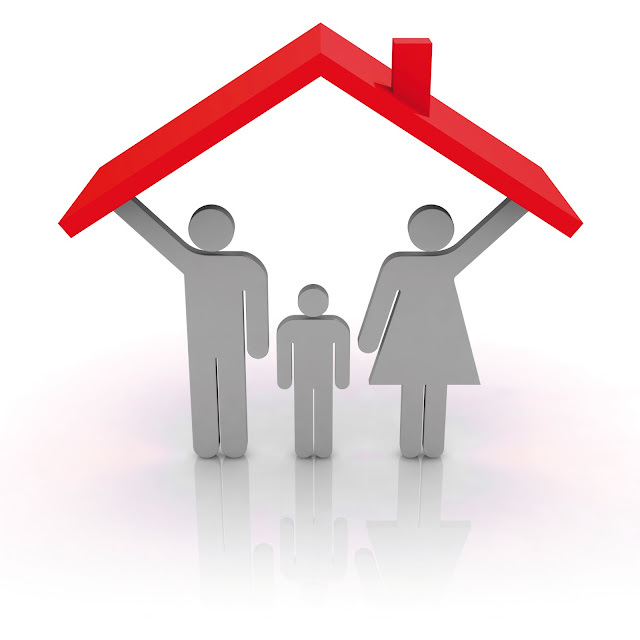 Home insurance premiums aren’t written in stone and can go up or down based on various factors. 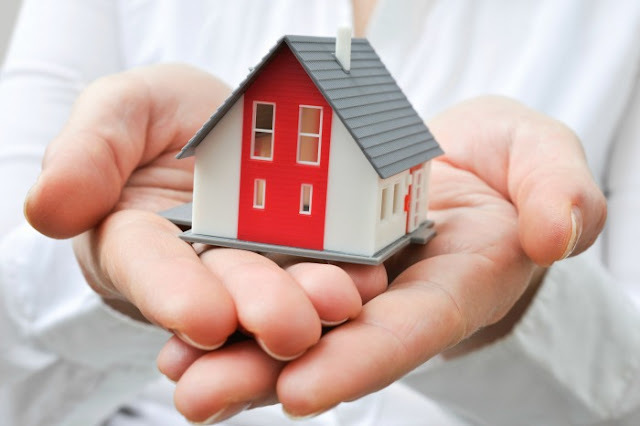 Here are the top 10 ways which can help you save big on your home insurance premium rates. More and more insurers are now taking into consideration an applicant’s credit history when it comes to deciding upon the insurance premium. A healthy credit score can easily help cut down your insurance premium costs while an awry credit score could harm your chances of getting an insurance policy altogether. To improve your credit score, try keeping your credit balances as low as possible, ensure timely bill payment, keep a track of your credit score and report any errors to the concerned company authorities and don’t avail credit in excess of what you do need. In insurance terms, the deductible is the amount of money which the policyholder must pay for a loss before the insurance company begins to pay for the claim. So, the higher your premium amount, the lower will your insurance premium be. Now, insurance companies may sometimes have separate deductible amounts depending on the kind/nature of the damage like earthquake, hail storms, fire, etc. Insurance companies to recommend customers to keep their deductible amount high, in order to save on future premium costs. You’re out to buy an auto insurance policy being sold by a certain company. The same company is also selling a home insurance policy, the terms of which are quite favourable and suited to your needs. In such cases, it might be a smart move to purchase both the policies from the same insurer as you are likely to get a discount on your premium. However, to ensure that this arrangement of combined pricing is lower than the cost of purchasing two policies from separate insurers. It often happens that insurance companies offer discounts which aren’t adequately advertised. For instance, some insurance companies offer discounts to senior citizens or retired applicants, as they are more likely to stay at home, reducing the risk of burglary. Similarly, professional associations and employers also offer group insurance policies for their employees or members, which can be availed at discounted rates. Just like auto insurance, premium rates are affected by the age of the commodity, in this case, your house. 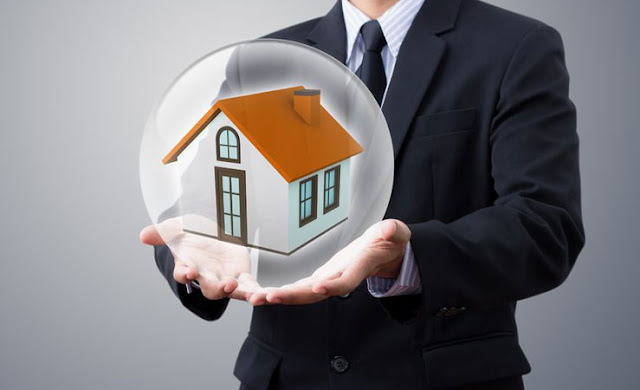 Insurance companies are far more likely to offer you lower premium rates if the house in question is new. The logic working behind this is that a new house is less likely to have problems when it comes to the plumbing, heating or electrical systems. Not only that, but the structure will also be in a better shape. 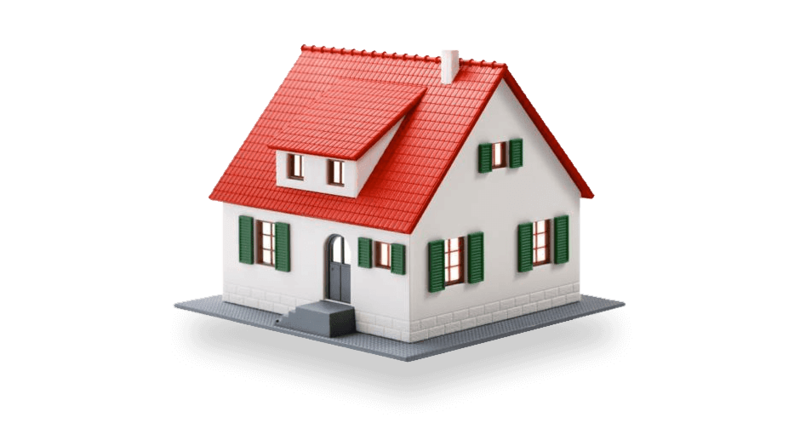 Related Posts of "How Can You Save Money On Home Insurance"